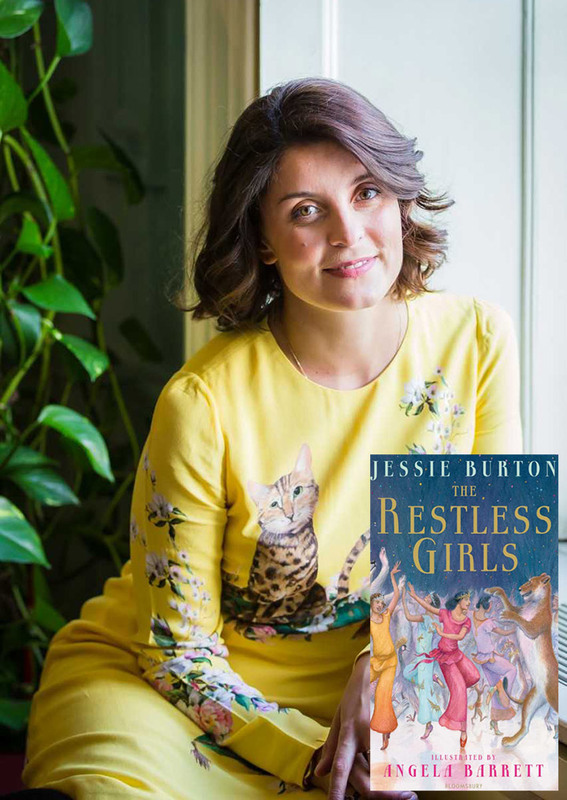 From the bestselling author of The Miniaturist and The Muse, comes Jessie’s first children’s novel, The Restless Girls. In her dazzling feminist reinterpretation of The Twelve Dancing Princesses Jessie swings the camera around from the princes to the twelve princesses, allowing us into their magical underworld where dancing gives them the power and freedom to enjoy life and sisterhood. In a castle where their father holds them prisoner for their own protection, the eldest daughter, Princess Frida, will not give up without a fight and she has one thing her father cannot take – her imagination. And so begins the girls fight for freedom. Jessie Burton and the illustrator Angela Barrett will be in conversation with the journalist Jennifer Cox.